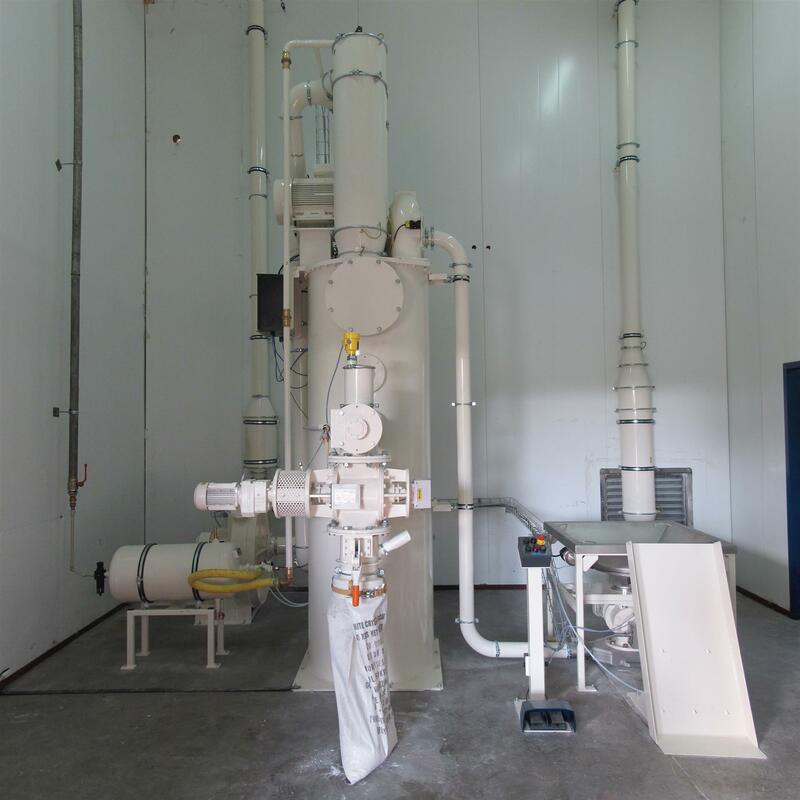 JEHMLICH REKORD sugar mills and grinding plants with integrated buffer containers are industrial systems for producing high-quality icing sugar products. The design assures low-temperature sugar grinding in continuous or batch mode. The icing sugar fineness is set to customer specifications and ranges from very fine qualities of D90 ≤ 18 μm to standard market products with D90 ≤ 75 μm or coarser. 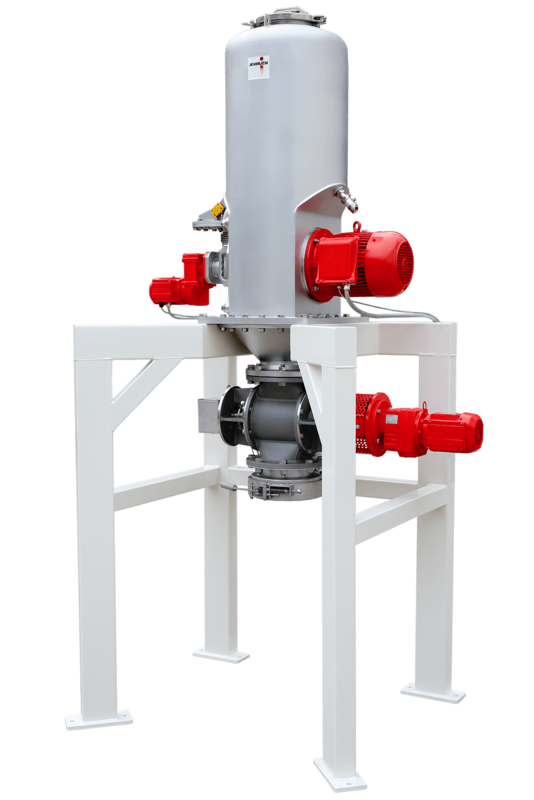 Feed mode can be continuous, from silo, bags or big bags. Our compact systems have integrated buffer containers with agitation systems and discharge screw to provide exactly the volume of icing sugar needed on site in every moment. Our systems are delivered in ATEX conformity (2014/34/EU). Ask us for individual plant layouts for your specific capacities and fineness targets. Flexible high-performance grinder for producing up to 1200 kg/h of fine icing sugar. 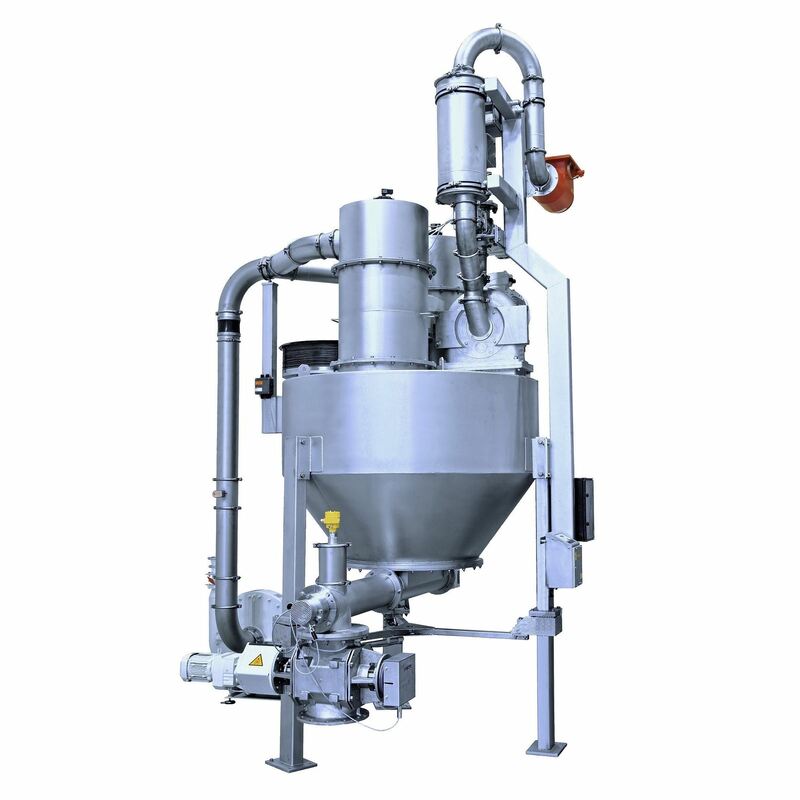 Integrated 200 or 1500 liter icing sugar buffer container. 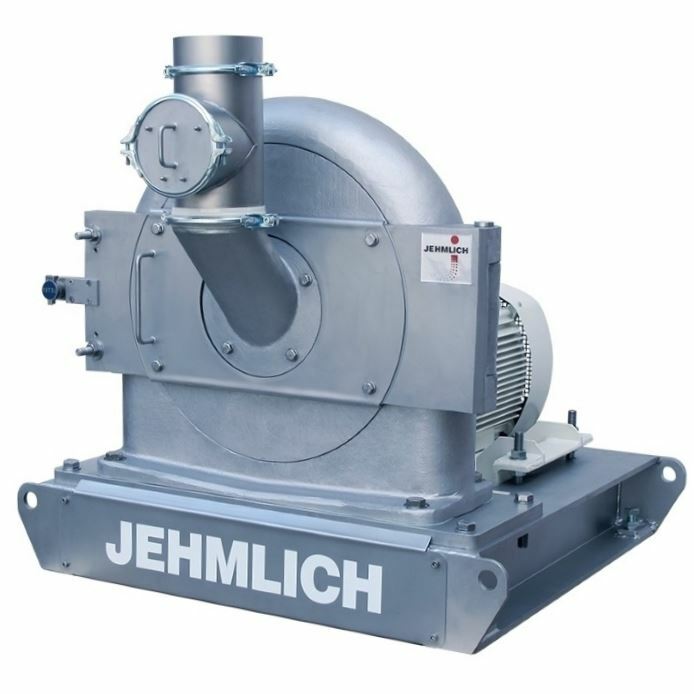 We are very satisfied with the quality of JEHMLICH equipment. 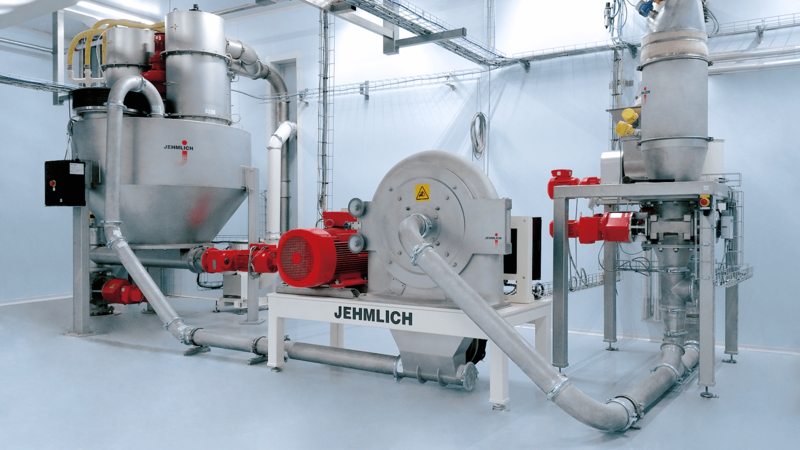 We are going to apply JEHMLICH grinding plants into our projects in future. Compact milling system for smaller icing sugar production quantities up to 600 kg/h. 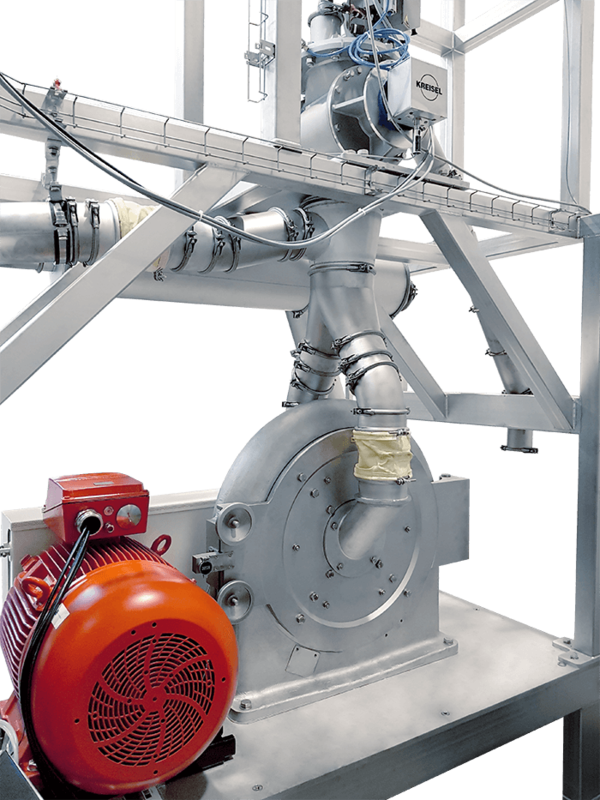 Discharge continuous to pneumatic line, bags or mobile containers for flexible icing sugar use. 10 bar pressure shock resistant design in ATEX conformity. Flexible high-performance grinder for producing up to 3000 kg/h of fine icing sugar. Integrated 1500 liter (net) icing sugar buffer container. 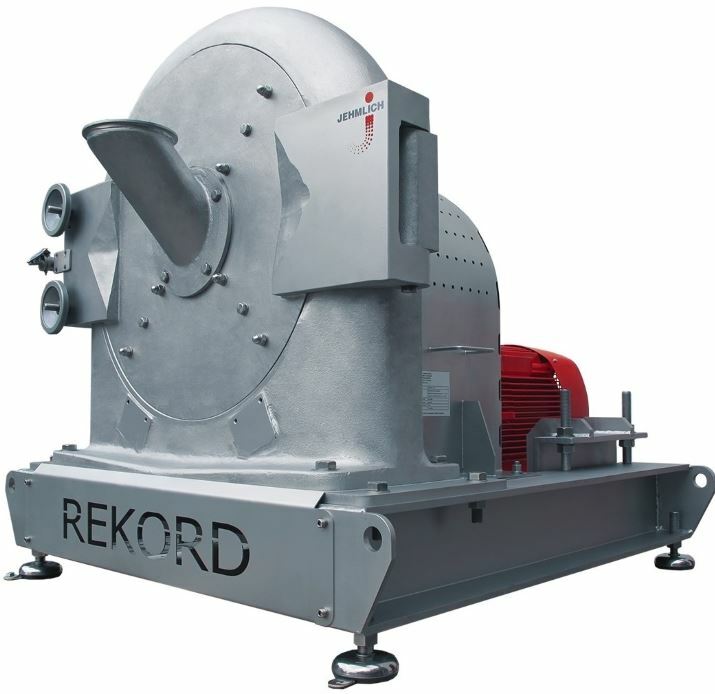 Flexible high-performance grinder for producing up to 6000 kg/h of fine icing sugar.